On June 5th, 1968 Robert F. Kennedy was shot and assassinated in the food-service pantry next to the ballroom of the Ambassador Hotel after having won the California Primary. The Ambassador Hotel, located on Wilshire Boulevard at mid-city, is being converted into the new RFK LEARNING CENTER for K-12. 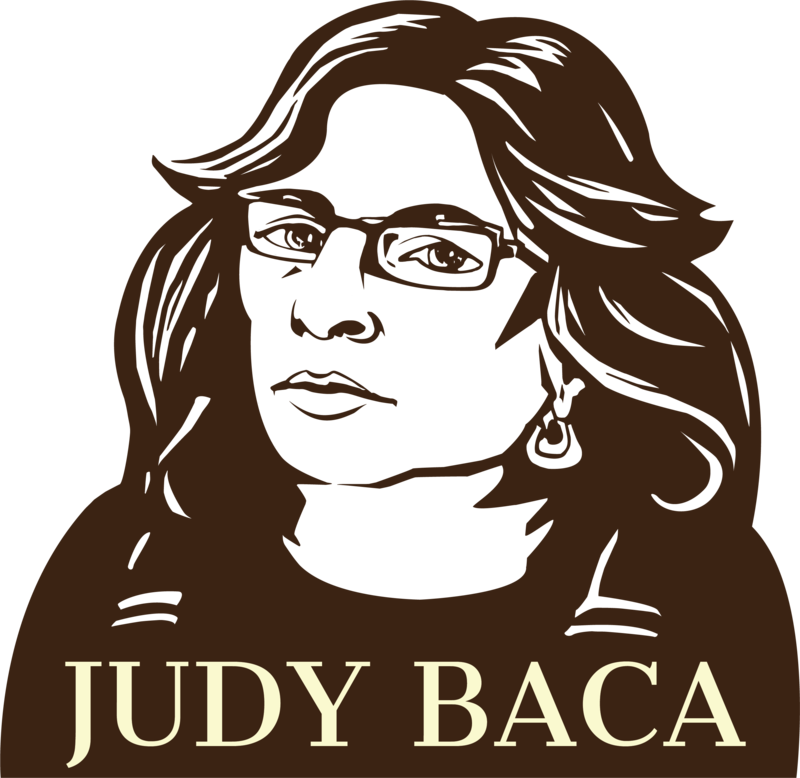 The school’s media center, formerly the ballroom, will be the sight of Judy Baca’s latest work: a two-mural memorial to RFK, a Senator who was revered as a leader of the ideals of hope and compassion and an advocate for the equality of all people. The two murals will be unveiled in September 2010. The concept of the panels is that they are a sequential work of art, which can be viewed as one mural or as individual vignettes. I intended for Tiny Ripples of Hope to embody that sense of optimism–and hope–that surrounded Robert Kennedy’s pursuits, and for Seeing Through Other’s Eyes to represent the compassion that was at the of his person. While the mural is to be seen daily by children, it is not strictly a children’s work of art, but a public artwork that is in the tradition of the WPA and the Great Mexican Mural Tradition of the 20th century- works of art that are meant to last for 100’s of years and of the highest quality and can be studied by children for generations to come.